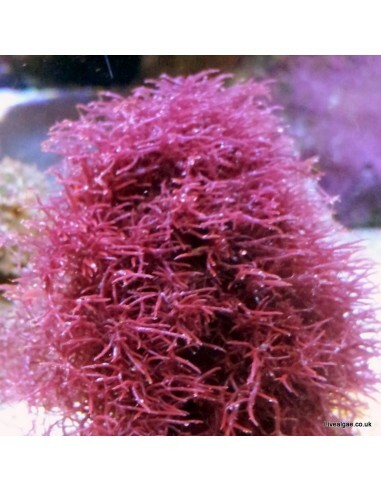 The marine macro algaeChondria is a very interesting addition to the marine tank. It grows rather in clumps and needs to be restricted, as it will attach itself easily to anything. 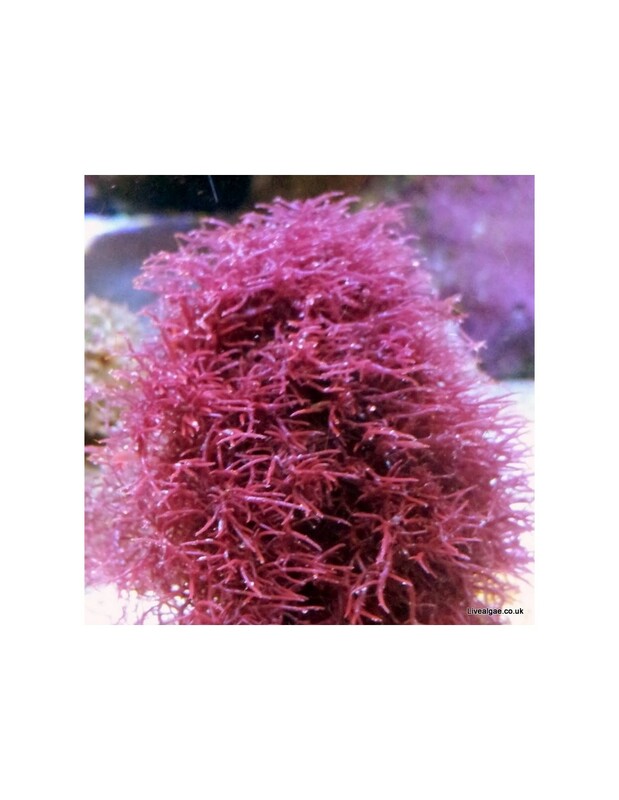 It features fine, irregular shaped branches and will be found in nature normally in shallow waters. Unfortunately, we lost this species. We are looking for this algae to get it back again. Offers are very welcome. By buying this product you can collect up to 6 loyalty points. Your cart will total 6 points that can be converted into a voucher of £ 0.12. The Chondria sp. marine macro alga prefer good light. Whitish parts of this algae should be removed as they are decomposing.